London (AFP) - British Prime Minister Theresa May on Tuesday prepared to head to Brussels for talks on the Brexit crisis, even though EU leaders have refused any renegotiation of the deal she agreed with them in December. May is due to meet European Commission chief Jean-Claude Juncker at 1730 GMT on Wednesday, two days after Brexit Secretary Stephen Barclay and Attorney General Geoffrey Cox visited the EU headquarters. May's spokesman said the prime minister was "working hard to secure legally binding changes" to the backstop -- a controversial part of the withdrawal agreement she signed with EU leaders at a summit in December. 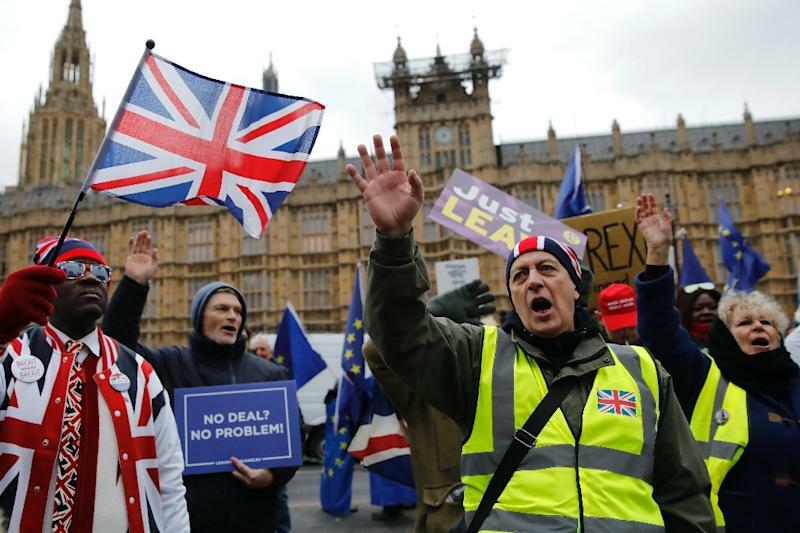 May's deal was overwhelmingly rejected by British MPs last month in a vote that united Conservative pro-EU moderates and Brexit hardliners in opposition. May has since said she will seek to renegotiate the deal to the dismay of European allies who have repeatedly warned her against using time pressure in an attempt to extract concessions. "The EU need to work with us in order to give parliament the insurance it needs," May's spokesman said, adding: "The prime minister believes that she can secure changes in relation to the backstop MPs want -- there is a majority in parliament for a deal". May's critics accuse her of wasting time before holding another vote in parliament on her deal, hoping that the looming deadline will change MPs' minds. Speaking at a manufacturing conference in London, Corbyn said May was being "extraordinarily reckless" in her Brexit strategy. 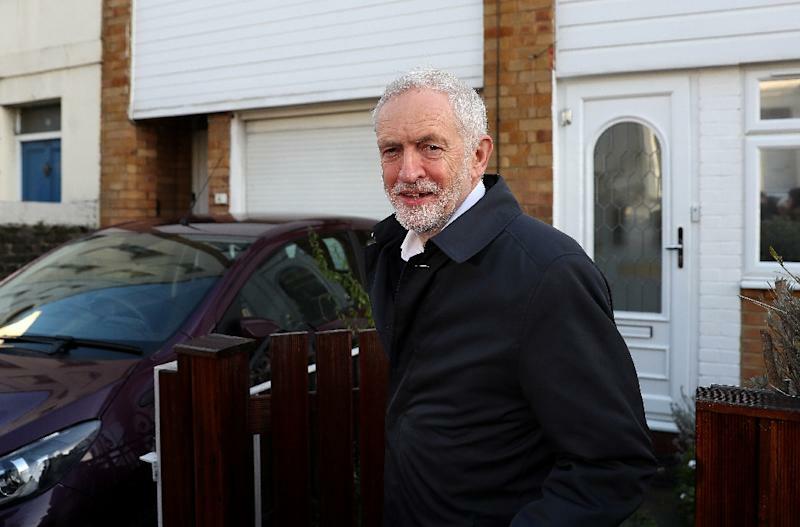 A lifelong eurosceptic, Corbyn has come under intense pressure from within his party to push more forcefully for a second referendum. He has instead urged May to agree to negotiate for Labour's Brexit plan, which would involve agreeing to Britain staying permanently in the EU customs union. "We cannot accept a time limit to the backstop or a unilateral exit clause," Juncker's spokesman Margaritis Schinas said on Tuesday.